This special pack includes 6 assorted placemats to paint from over 17 designs available. Save 33% with an assorted set of 6 placemats - just like a Grab Bag - we pick them for you so its just like a lucky dip! 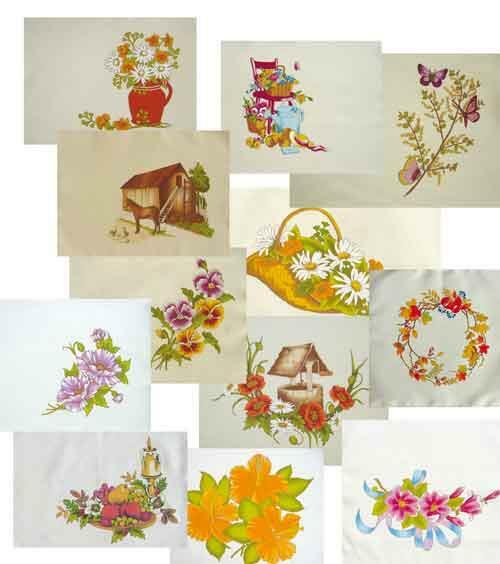 Each placemat is printed on cream or white polycotton. See below for some of the designs available. Limited time only so order your assorted placemats set of 6 now.